We have our own perceptions of love. 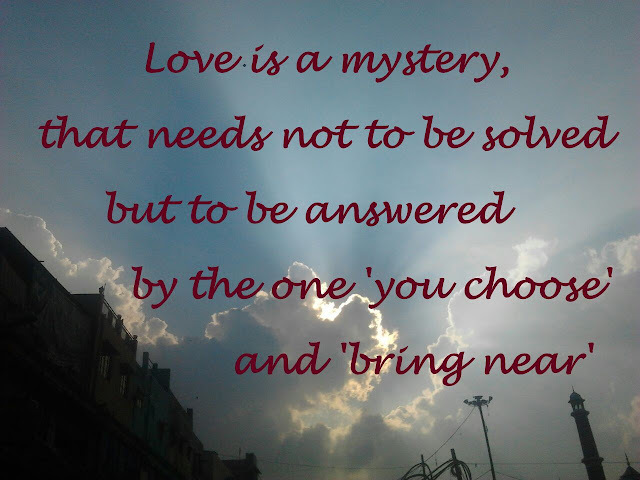 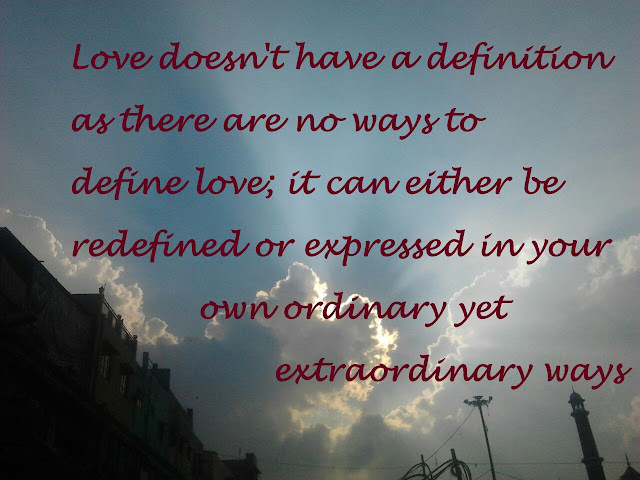 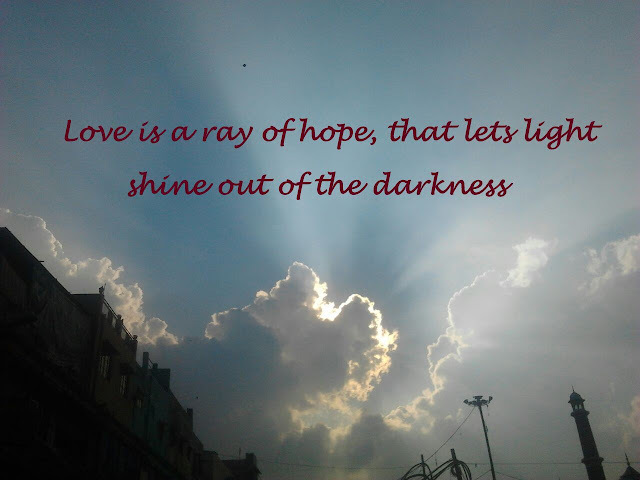 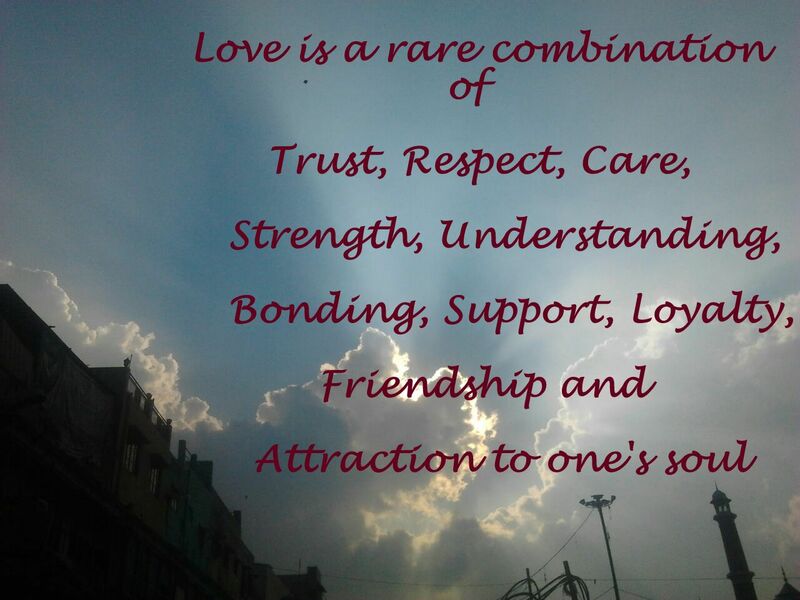 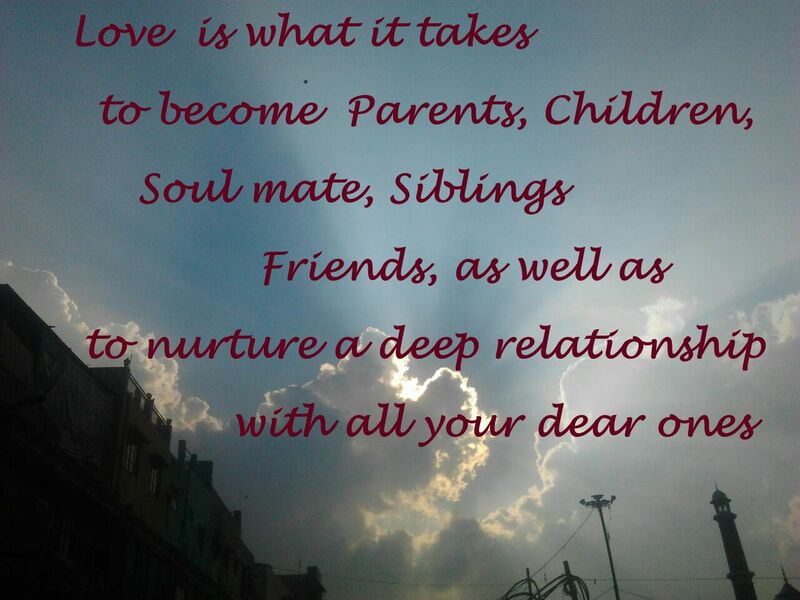 Let’s explore today something that we call “LOVE”! Love your life, love your soul, love the way you lead your life!